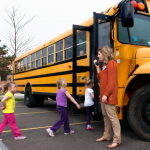 There are many aspects to a school safety plan. A very important component of that plan is crisis communications. There are various existing safety technologies in the schools and they are fortunate to have them (e.g. cameras, automated door locks/restricted access, alarms, etc. ), but without communications, the above tools are not as effective as they could be. In the event of a fire, regardless of the alarms, sprinklers, flashing lights, and evacuation plan, staff at the school will be much more effective at controlling the situation if they are able to communicate with each other. Landline phones in classrooms, public address systems or intercoms, and even cell phones all aid in the response to a crisis event. But what happens if there isn’t access to the above? Cell phone towers become overloaded during a large emergency making them ineffective. Licensed two-way radios use radio frequencies and will work when other methods of communication fail or cannot be accessed. 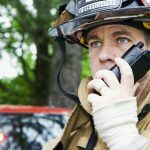 In order to best utilize two-way radios effectively during a crisis, radio users must undergo training to properly communicate with first responders. 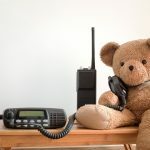 The ability to connect with public safety or other organizations via two-way radios, also known as interoperability, is paramount to school safety. We have found that training the leaders of a school, or the school safety team, how to best speak on their two-way radio enables the other safety equipment technologies in the school to be most useful. When discussing interoperability, the most understandable parallel is “communications teamwork.” The leaders or school safety team is best suited to work with school-aged children. 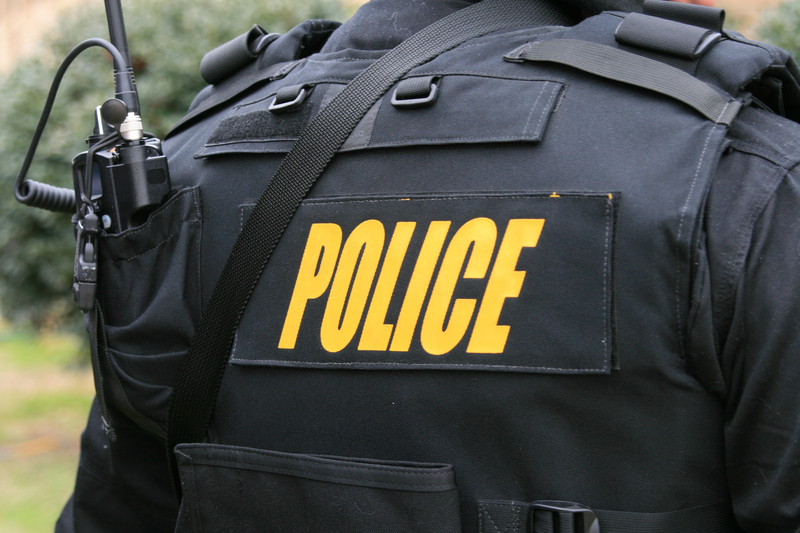 The leaders or public safety first responders are best suited to responding to emergencies. Through teamwork, school leaders can describe to first responders the location of an incident, the best door to access that location, if all students have been counted or if there are several still in the building and when the buses will arrive to take the students off-campus. Public safety, in turn, can help guide school personnel who carry radios to get the students to safety as quickly as possible. Through this teamwork, community partnerships are built and open the door to discussions about safety best practices throughout your school district and community. Even with the state-of-the-art safety technologies in a school or throughout a district, the ability to communicate with each other at the school and with first responders who will help resolve a crisis is a vital aspect of any safety plan. 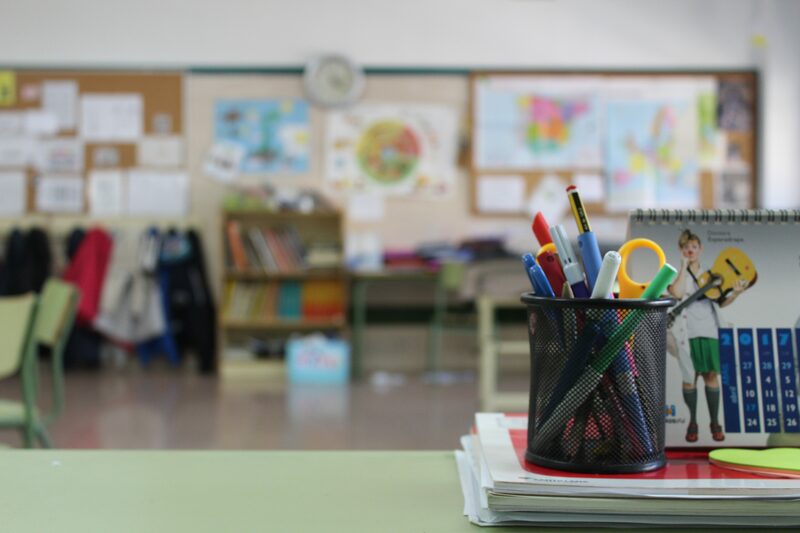 Take Pueblo School District 70 as an example; Pueblo is one of the largest geographical school districts in Colorado, with a heavy focus on school safety. The district started with very few safety technologies. The first step to improve their safety measures was recognizing the importance of communications throughout the schools. 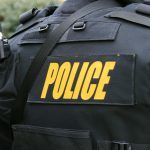 Stakeholders across the district saw that there was a need for effective two-way radio use, as well as “communications interoperability” with first responders in the area. District 70 has been a school safety pioneer not only in Colorado, but throughout the country. Learn more about their progress with communications teamwork in Colorado.